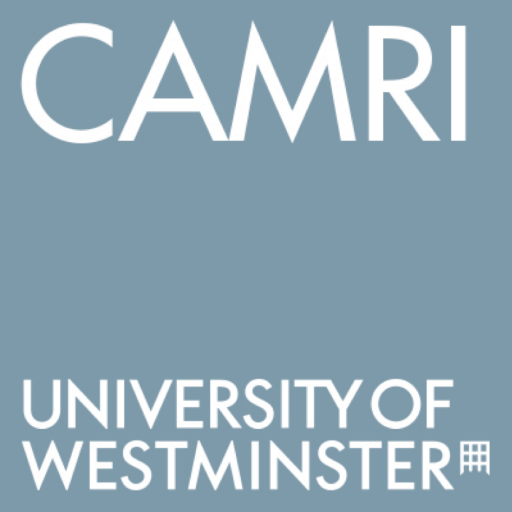 Recent CAMRI PhD Graduate, Pablo Morales, has appeared on Iran International to discuss the way in which Iran is portrayed in Latin American media. His interview, which is available in Farsi, formed part of a show on the channel that seeks to show Iranian people how the rest of the world reports Iranian news and issues and how journalists and commentators talk about Iran in the context of global politics. The show attempts to give viewers a more rounded view of Iranian news than they might get purely from official sources. As part of the programme working journalists, media analysts, and academics from around the world are interviewed about how they believe Iranian stories are covered in their regions. class="post-template-default single single-post postid-2604 single-format-standard samba_theme samba_left_nav samba_left_align samba_responsive wpb-js-composer js-comp-ver-5.0 vc_responsive"